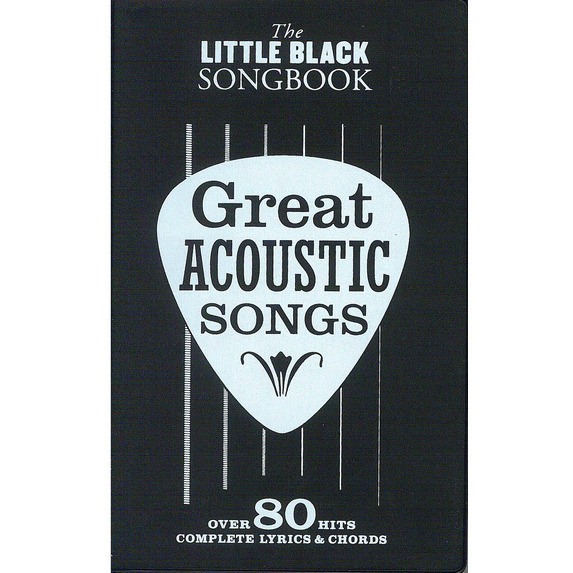 The Little Black Songbook of Great Acoustic Songs boasts over 80 crowd-pleasing hits from the past and present masters of the unplugged tune. 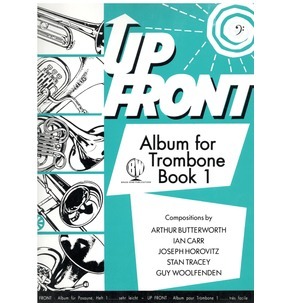 Presented in chord songbook format, this collection features Guitar chords and complete lyrics, as well as useful chord boxes for each song. 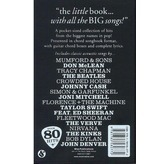 Despite its size, The Little Black Songbook contains enough Great Acoustic Songs to feature something for everyone, such as classic rock from the '60s to the latest and best pop tunes hot off the charts. 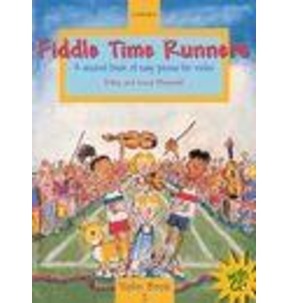 Whether the songs were originally intended to be acoustic tunes or their singalong choruses make them perfect for the unplugged treatment, every one of these songs is ideal for strumming and singing. This songbook features a diverse range of songs from Simon & Garfunkel'sAmerica, Johnny Cash's Folsom Prison Blues and Elton John's Tiny Dancer, through to Elliott Smith's Ballad Of Big Nothing, James Bay's Hold Back The River and Ho Hey by The Lumineers. 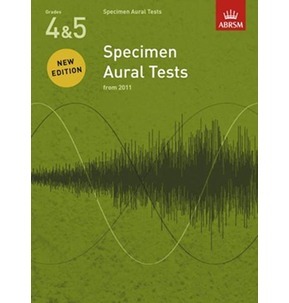 Drawn from the finest pop, rock and folk singer-songwriters, these tunes are ideal for a group singalong, a spot of busking or simply enjoying the pleasure of playingGreat Acoustic Songs. 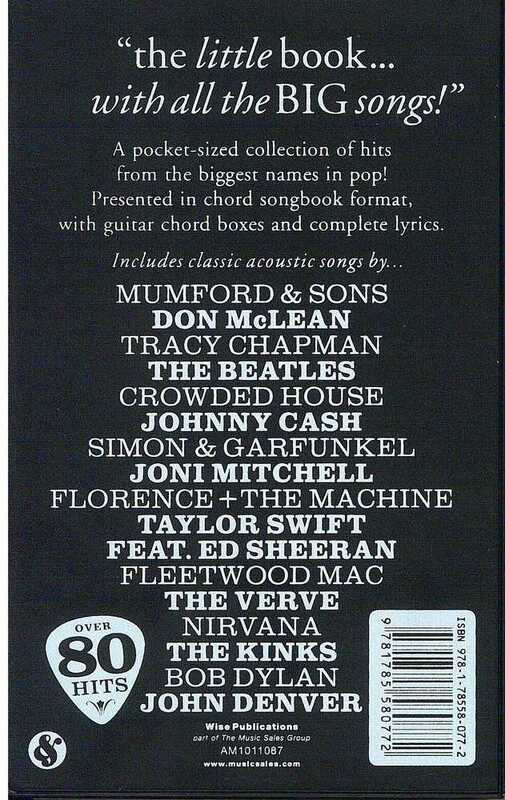 With The Little Black Songbook, you can learn to play over 80 of the greatest Acoustic Songs by some of the biggest names in pop and rock. You'll also be able to practise strumming, singing, all while learning to play a huge number of chords using the Guitar chord boxes. 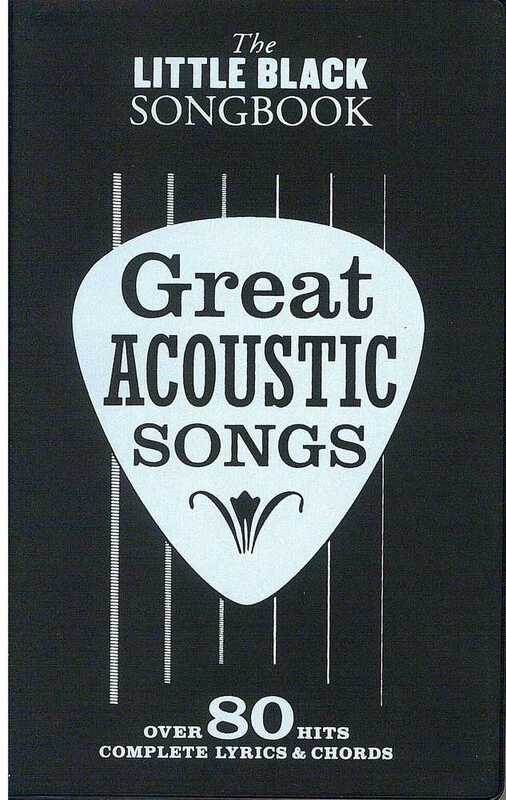 Perfect for any aspiring guitarist, this acoustic sheet music songbook may be small, but it's packed with some massive songs.